Reformulated 2018. 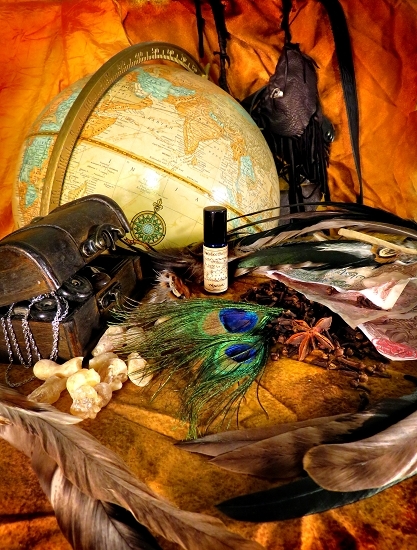 It is a simple but lovely and tenacious blend of amber, clove and frankincense. The reformulated version is not as clove-heavy and it does smell a little different. 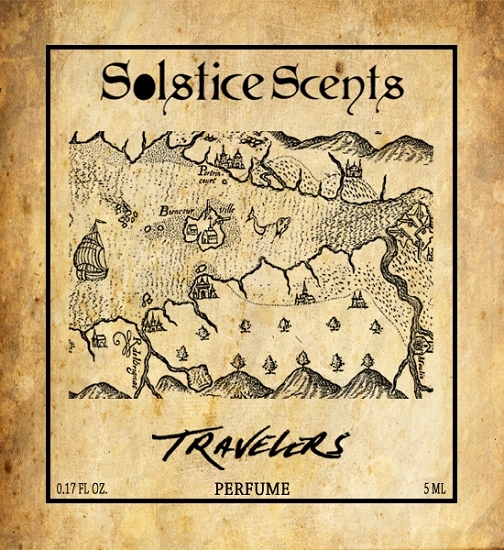 However, fans of Travelers will recognize this scent as it is very close to the original. A little sweet, a little spicy, a little resinous and a lot of golden amber.